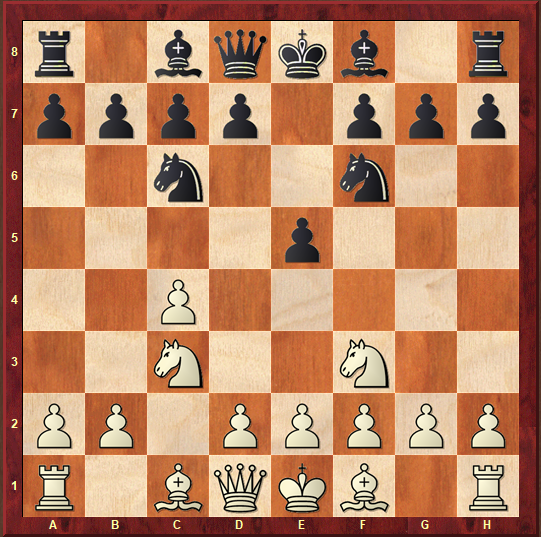 1.c4 is objectively a weaker move than 1.e4 or 1.d4, but it is by far the trickiest option for White on move 1. 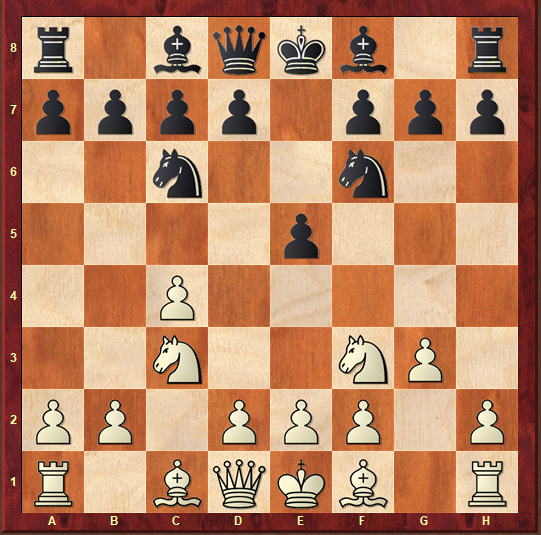 With so many transpositions, different setups and move orders, White has plenty of options to turn the game into the desired setup. That’s why we are pleased to announce this database in which one of the top theoreticians in the world – GM Boris Avrukh, provides you with a complete, aggressive repertoire against 1.c4. Black has many choices after 1.c4, but the Reversed Sicilian (1…e5) is by far the most principled move. Hence it is no surprise that GM Avrukh decided to base his repertoire on it. 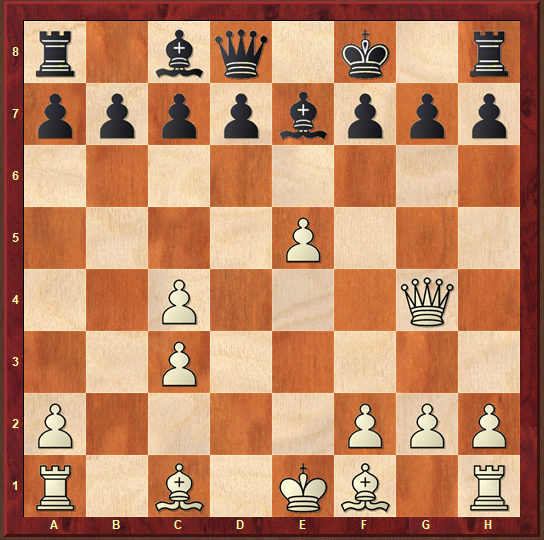 White has two main branches here: to play 2.g3, or 2.Nc3 3.g3 or to play 2.Nc3 followed by 3.Nf3. In this database, GM Avrukh deals with the second option. In this position, White tried almost everything. Boris analyzes 4.g3, 4.e3, 4.d3, 4.d4, 4.a3, 4.d4 in detail. The first chapter is about the move 4.a3. This move looks dubious, but it not so easy to deal with it. For example, Kramnik, Topalov, and Ivanchuk have used it with success. 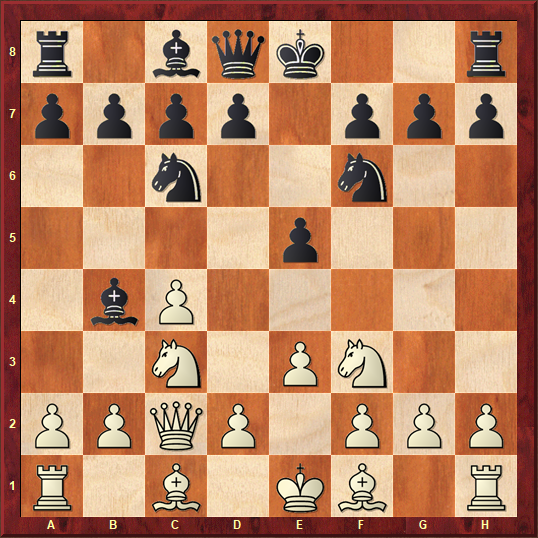 The main line here starts after 4…d5, but Boris was not impressed with this variation and suggested continuing with the second most popular move – 4…g6. This is the only variation where he recommends to fianchetto the bishop. 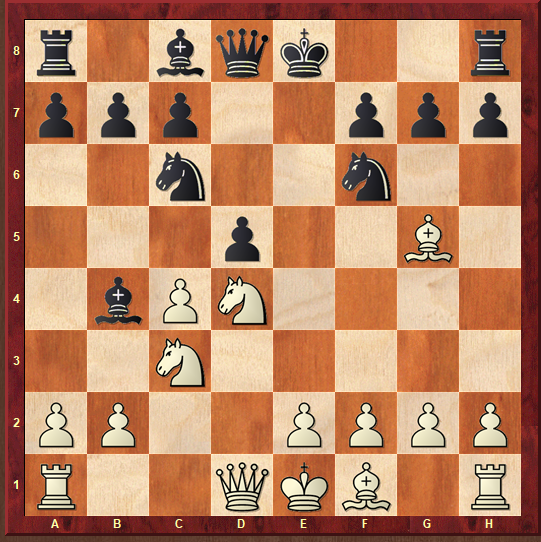 It makes perfect sense here because White’s 4.a3 looks like a waste of time if the bishop is on g7. White has two main setups here: 5.e3 or 5.g3, but we meet them in a similar way. Just Bg7, 0-0 and d7-d5 with an excellent play in both cases. This chapter deals with 4.d3. This is not the most challenging line but there is some logic to it. White wants to play Sicilian with a tempo up. Black should accept the challenge here and play 4…d5! The main line arises after the moves 5.cxd5 Nxd5 6.e3 Be7 7.Be2 0-0 8.0-0 Be6. So, both sides achieved their outcomes. 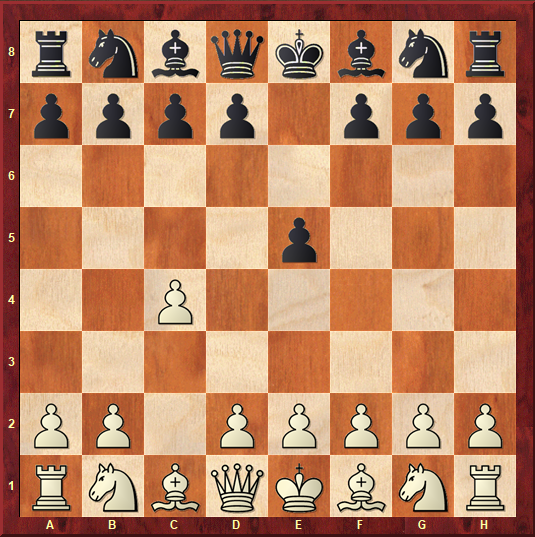 White reached his desired setup and Black developed his pieces actively and has an advantage in the center. Boris analyzed this Scheveningen setup in depth and proved that Black has at least equal play. 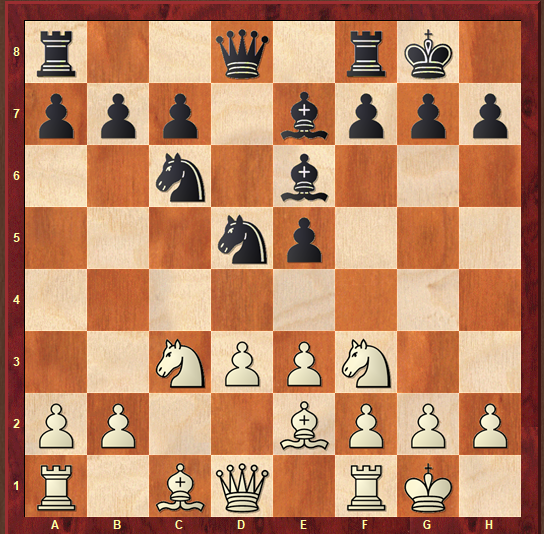 In this Chapter, GM Avrukh covers the move 4.e4. 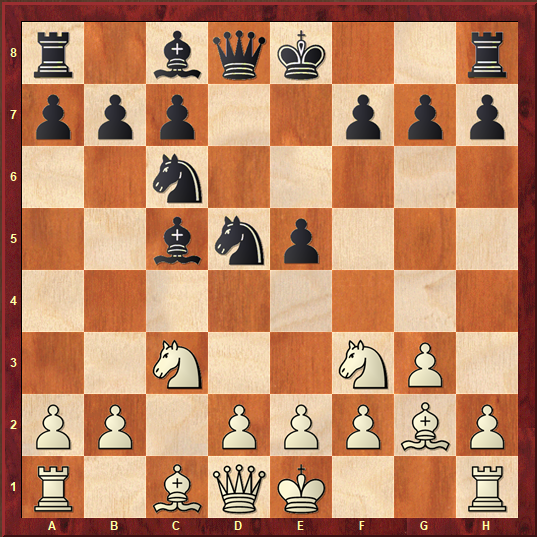 This is a very tricky move after which White’s set-up resembles the Botvinnik variation with the c4 and e4 pawns. The theory starts here. Boris analyzed 5 different moves. The main line continues 8.Qd4 Nxc3 9.bxc3 Be7 10.Qg4 and here Boris suggests 10…Kf8 instead of the main move 10…g6. 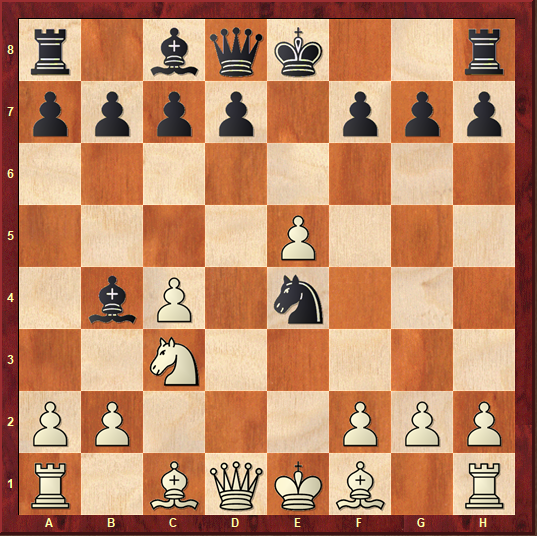 Boris analyzed this position very deeply and proves that Black’s position is perfectly playable, and White should be careful to maintain the balance. In this Chapter, you will learn what to do against 4.d4. This continuation is quite tricky even though it is not that popular at the very high level. In this line, Boris reveals some of his novelties and opted for some rare continuations. For example, in the main line 4…cxd4 5.Nxd4 Bb4 6.Bg5, the author suggests the extremely rare 6…d5! The chapter is full of new ideas and novelties and Boris proves very convincingly that Black’s position is quite promising. GM Avrukh deals with the most serious sideline 4.e3. This move became very popular nowadays. With a lot of games on top level, it is hard to call it a sideline. It is just a serious alternative to the 4.g3 move. If after 5.d4 Black is equalizing easily by exchanging and playing 0-0 followed by d5, after 5.Nd5, the game becomes really complex. 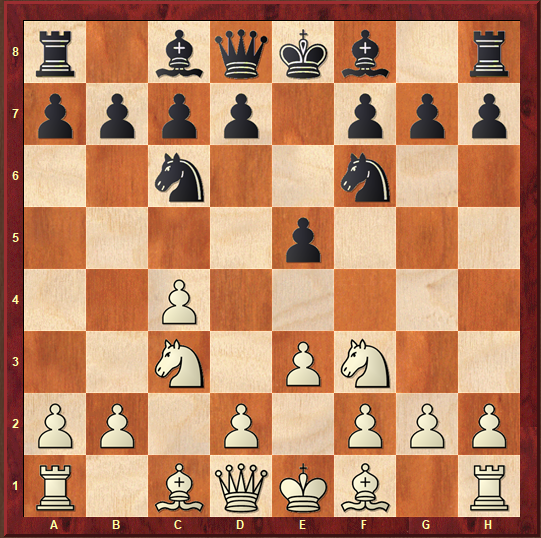 Black should accept the challenge and play 5…e4 when White has two equally good continuations 6.Nxb4 and 6.Ng1. 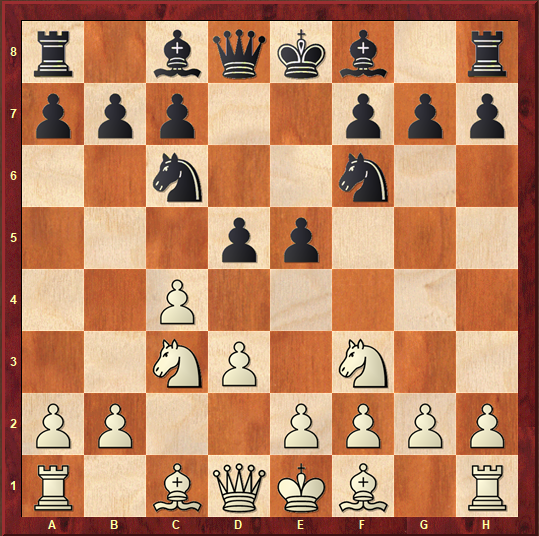 As you will see in the analyses both moves have their pros and cons, but the evaluations of the arising positions do not change – Black has adequate counterplay in very complex positions where both sides can play for a win. Boris thoroughly explains the ideas for both sides and armed with this knowledge you can play these positions with confidence. Now, 5…e4 is not possible and 6.Nd5 becomes a serious threat. Even though that in most of the games Black allows that and continues with 5…0-0, Boris didn’t like the position after 6.Nd5. Thus he suggests playing the radical 5…Bxc3. with enough counterplay for Black. In Chapters 7-10, the author deals with the main line which arises after 4.g3. Black has various choices like 4…Bc5, 4…Nd4, 4…d6, 4…g6. Boris stays loyal to his principle to find new ideas in a less explored territory. His attention was caught by a new and almost unexplored idea. The starting position arises after: 4.g3 d5 5.cxd5 Nxd5 6.Bg2. 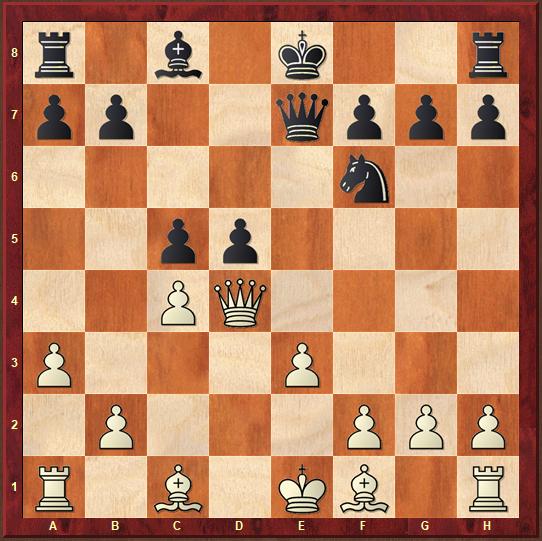 In this position for decades the move 6…Nb6 was played almost automatically. This position is very popular at all levels. The theory considers this line as playable. Both sides have various plans and this position is analyzed quite deeply in different sources. That’s why Boris chose another line, which is fresh and quite ambitious – 6…Bc5. This move was played in some amateur games, but GM Aleksander Grischuk introduced it at the very high level during the Geneva Grand Prix in July 2017. The game finished with a nice win for the Russian grandmaster. Since that game, GMs such as Caruana, Karjakin, Wang Hao, Inakriev, and Adams tried this move. At the end of 2017, we can say that this is the most topical like in the English opening and you can expect hundreds of new games in this line. Of course, Modern Chess will keep you updated about the newest trends in this line, but for now White failed to prove an advantage here. GM Avrukh’s analyses are quite rich of new moves and ideas and most importantly he manages to explain all important strategical and tactical ideas.